Description: Let's get some trash and debris out of Anacostia Park! 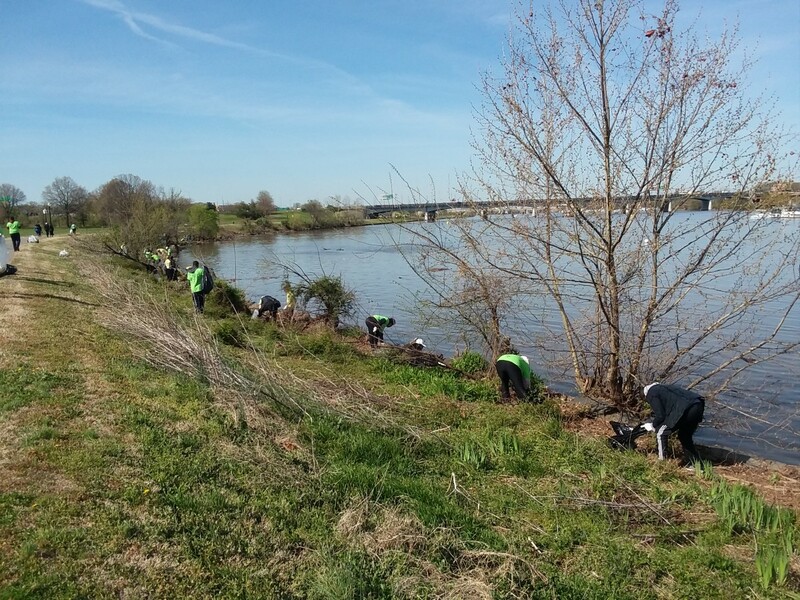 By popular demand, the Anacostia Watershed Society is organizing a cleanup of Anacostia Park. We'll keep up the community spirit that blossomed during the shutdown and we're hoping for 30 people to come and help us keep our park, and the Anacostia River, cleaner! Physical Requirements: This event will likely involve lifting, bending, and walking. Participants will be expected to wear closed-toed shoes for the duration of the event. If you think any of the physical requirements will be problematic, please let us know. What to Wear/Bring: Volunteers should dress appropriately for the weather on the day of the event. We recommend wearing long socks and pants. Volunteers are required to wear closed-toed shoes. We recommend wearing sturdy shoes such as hiking boots or sneakers. Volunteers should bring a refillable water bottle with them to the event. We will provide water coolers where you can refill your bottles. We also recommend bringing hats, sunglasses, and sunscreen, if you use it. If you have any questions prior to the event, please contact us at [email protected].